Dear David and June, thank you very much for this very positive review, I had great pleasure in meeting you both and I am so pleased that you enjoyed your stay at the cottage. Take care...With my very best wishes, Judith. 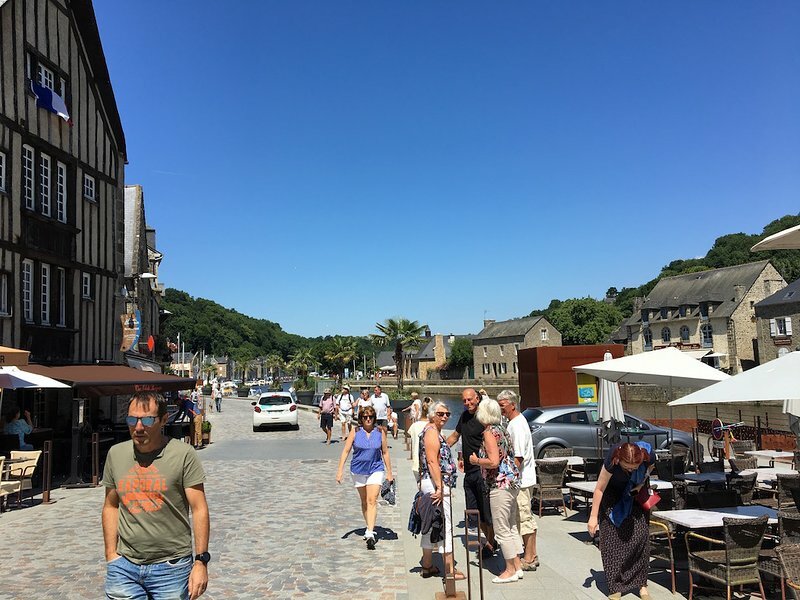 The Location: Very attractive for tourism and sporting activities such as boating, surfing, swimming, fishing, horse riding and the nearest golf course is at Dinard. 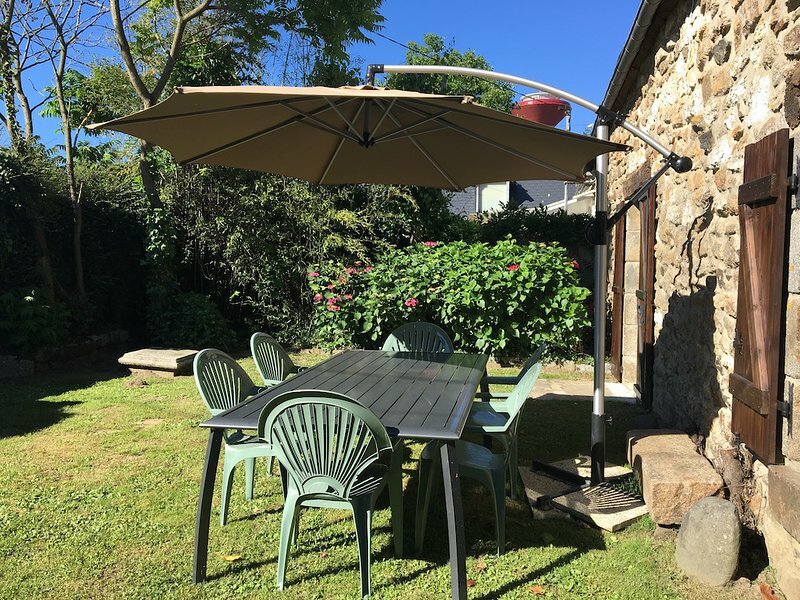 The property has very easy access to the main roads leading to the beaches, tourist attractions and our beautiful historic towns, Dinan, Dinard and Saint Malo and further afield the very famous Mont Saint Michel. The Beaches: La Mainguais is just a short distance drive from the Bay of Lancieux and the very sought after coastal village at St Jacut de la Mer. Here you have a choice of 11 wonderful safe sandy beaches and a good selection of beach activities to offer during the summer months. 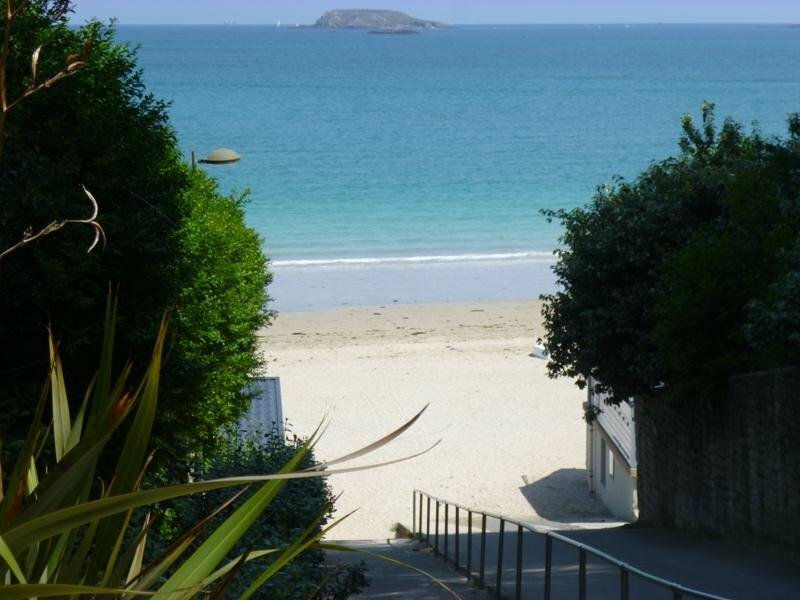 There are literally dozens of beaches both large and small and all immaculate within 10/20 mins: St Cast plage, St Briac, St Lunaire (good for surfing), Dinard, Saint Enogat Dinard and St Malo. All these are wonderful sandy beaches, fantastic for young children as they are not stoney or rocky. 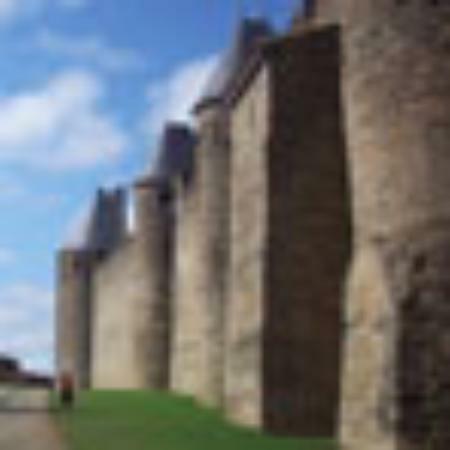 The local village Ploubalay: 3 km from the property, here you have all the amenities you would expect to find in a small town, together with supermarkets, bakery, banks, pharmacy a good selection of cafes and restaurants. Every Friday morning there is a small market in the square, selling fresh local products.